Hi, I'm Allie. I'm a commercial lettering artist in Chicago. I grew up in the Blue Ridge Mountains of Virginia, where I dream of someday building a tiny A-frame cabin. My time working at Smithsonian's National Postal Museum and my obsession with functionally beautiful communication led me to designing timeless and fresh lettering and illustrations to liven up the printed word wherever possible. 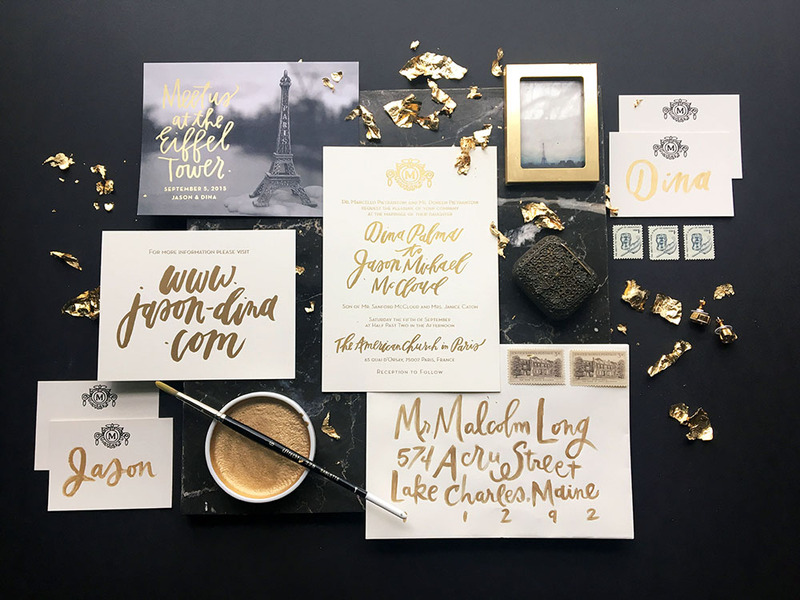 One of my favorite things to do is work with couples in creating custom heirloom wedding invitations, telling the story of their love in paper form. I specialize in incorporating personal details which can range widely, from your wedding flowers to your mutual love of old sailing ships. 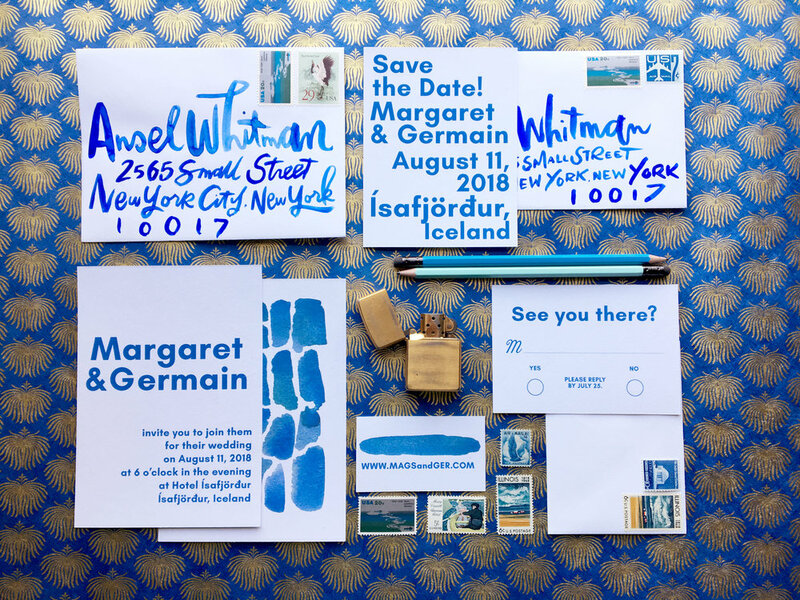 I also recently released a series of semi-custom invitation suites that require a bit less time and cost than completely custom situations. I also make custom decor and fine art pieces including maps, lettered paintings, neon signs, personalized stationery sets, and almost anything else you can dream up! I love when my customers contact me with a new idea for a piece that I haven’t done before, and I keep a gallery of ideas going at the link below.